8 AMAZING TOWNS to visit on Lake Como: only the best! The entire perimeter of Lake Como is studded with charming villages and towns. If you are planning your trip to Italy and want to maximize your stay on Lake Como, here is an overview of the most popular towns that every year attract thousands of visitors from all over the world. THE BEST TOWN TO STAY ON LAKE COMO? Quiet alleys, stunning views, beaches, enchanting villas… this and much more is what you can expect when visiting Lake Como’s towns. Trust a local – me 😀 – and take some time to read the travel guides I have written about the 8 most popular towns on Lake Como. Get ready to live one of the most beautiful experiences ever! Do you just want to explore the Lake Como area? Your trip to Lake Como is incomplete without a visit to its Pearl: Bellagio. Bellagio is located halfway between the two southernmost branches of the lake, and is famous worldwide for its beautiful villas overlooking the water (like Villa Serbelloni or Villa Melzi). Here is something I wrote about the best things to do in Bellagio! 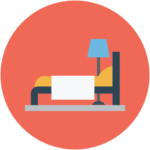 BOOK YOUR ACCOMMODATION on Booking.com! Menaggio is a picturesque town of ancient origins overlooking Lake Como. 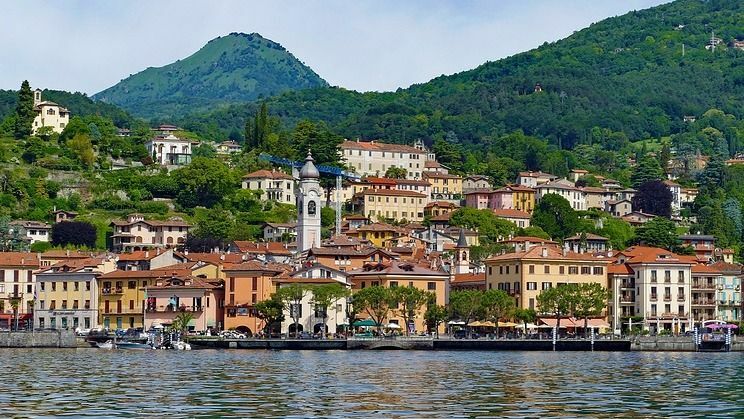 Menaggio is loved by tourists all over the world, especially because of its elegant lake promenade and its proximity to very popular towns such as Bellagio, Varenna and Tremezzina. Discover the best things to do and see in Menaggio! Varenna is a picturesque and traditional village, located on the eastern shore of Lake Como. Varenna is an essential stop for anyone wishing to visit one of the mosttypical and quite towns of the lake. A must if you are in Milan (from where you arrive after an hour train ride) or in Bellagio, which is just 15 minutes away by ferry. Discover what awaits you in Varenna! 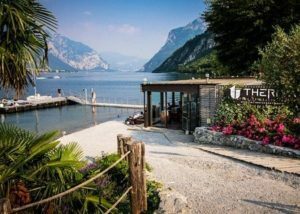 Tremezzina is located on the western banks of Lake Como, right in front of Bellagio. Visiting Tremezzina means having the chance to enjoy a place that is rich in atmosphere, history, and attractions. For example… did you know that some Star Wars’ scenes were shot here? Get ready to read some of the best things to do in Tremezzina! Argegno is a small and characteristic village, which overlooks Lake Como in the area of its major depth. Its proximity to Como, Tremezzina, and other famous Lake Como’s towns makes it one of the destinations more loved by tourists from all around the world. 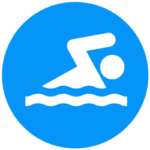 Discover the best things to do in Argegno! Sitting at the feet of Monte Bisbino, Cernobbio is a cozy little town located northwest of Como city. It is a popular holiday resort because of its proximity to the city of Como and other popular lake towns such as Argegno and Tremezzina. 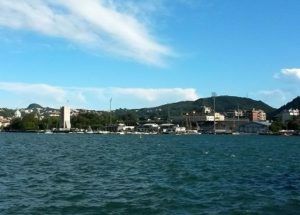 Enjoy your Italian trip, and discover the best things to do in Cernobbio during your holidays! Literally split in half by its famous gorge, Nesso is a picturesque village sitting on the banks of Lake Como. Nesso is smaller than the nearby – and more popular – Bellagio, but it’s a real heaven for those who seek peace, tranquility, and all the regenerating aspects of slow-living. Read this guide to find out the best of Nesso! Gravedona is a small town located on the north-western banks of Lake Como. Gravedona is the perfect destination for all who seek peacefulness and tranquility. While walking in the streets of Gravedona, you can’t help but notice how its buildings, especially churches, evoke the charm of its past. Discover the best things to do in Gravedona! THE BEST TOWN TO STAY ON LAKE COMO? You decide! If you are planning your trip to Lake Como, I advise you to choose the place to stay depending on the duration of your visit, your needs and the budget you have available. 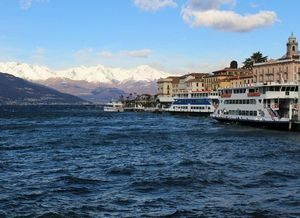 – VISITS LASTING 3+ DAYS | If you have the chance to spend more than a couple of days on Lake Como, I would suggest you to find accommodation in one of the towns in the central part of the lake: Bellagio, Menaggio, Tremezzina or Varenna. In this way you can easily reach the nearest villages by ferry and get the best out of your holidays! 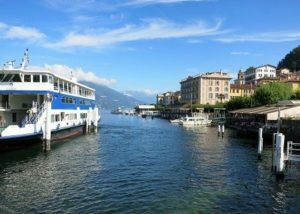 – DAY TRIPS FROM MILAN | If you have little time, I’d suggest you to take a train from Milan and visit Como, Lecco or Varenna. 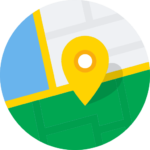 – TOWNS MOST EASY TO WALK | If you want to avoid cobblestone streets or steep alleys, play it safe and head for the main towns (Como and Lecco).